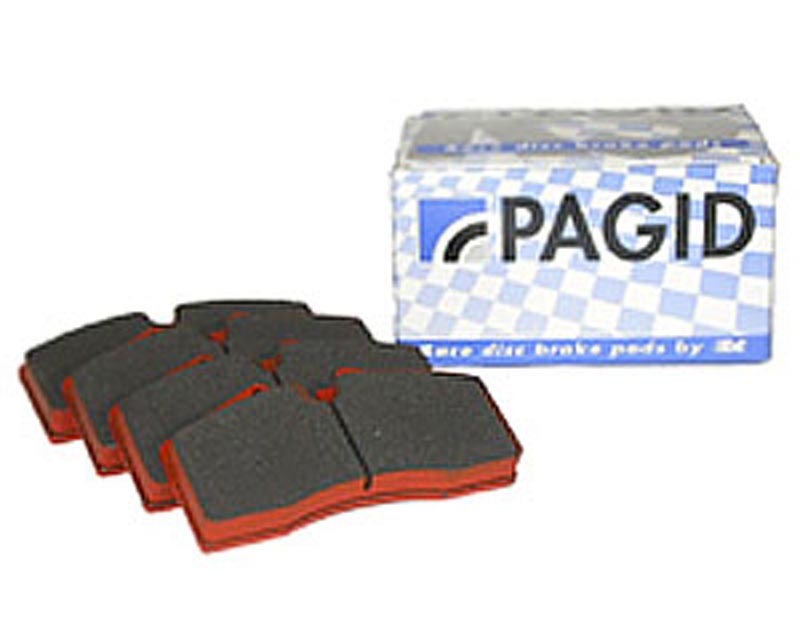 Medium friction racing compound with a higher average friction value than the RS 4-2. It is disc friendly with a predictable, non-aggressive friction behaviour (stable torque). Fading resistance up to 560 deg. C (1,050 deg. F). 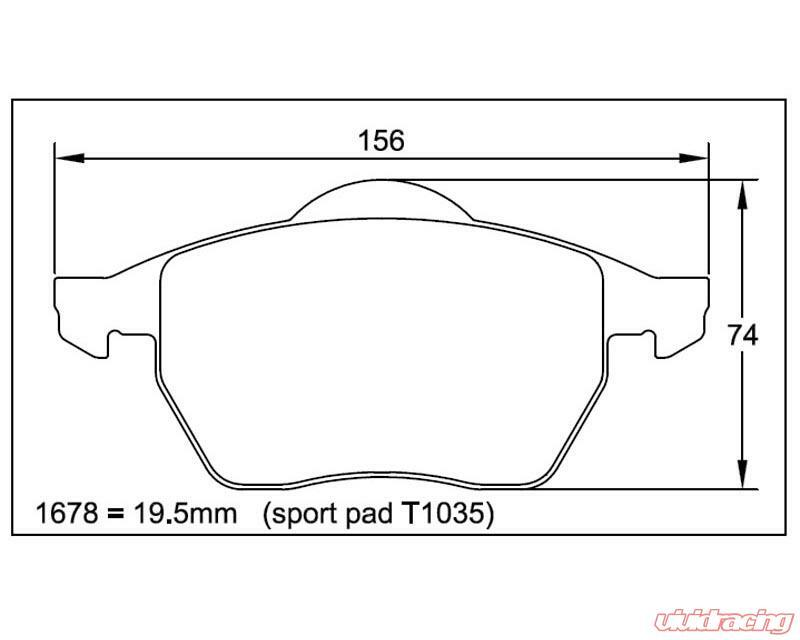 It is a very good rear compound for touring car applications in combination with RS 14 front pads. Application: Club racing (very popular in Porsche club racing), Touring cars, GT cars and single-seater up to F3.